The Emanuel set will add traditional elegance and sophistication to your bedroom, the Emanuel bed crafted of a rich espresso finish and alluring curves, is an impressive wood made wonder and equipped with Inhabitr memory foam mattress will make for a perfect haven for your nights. 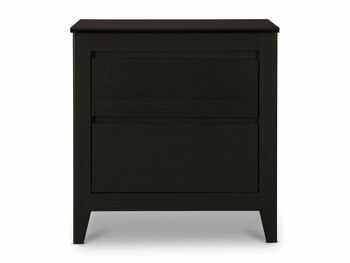 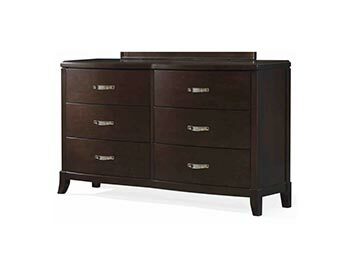 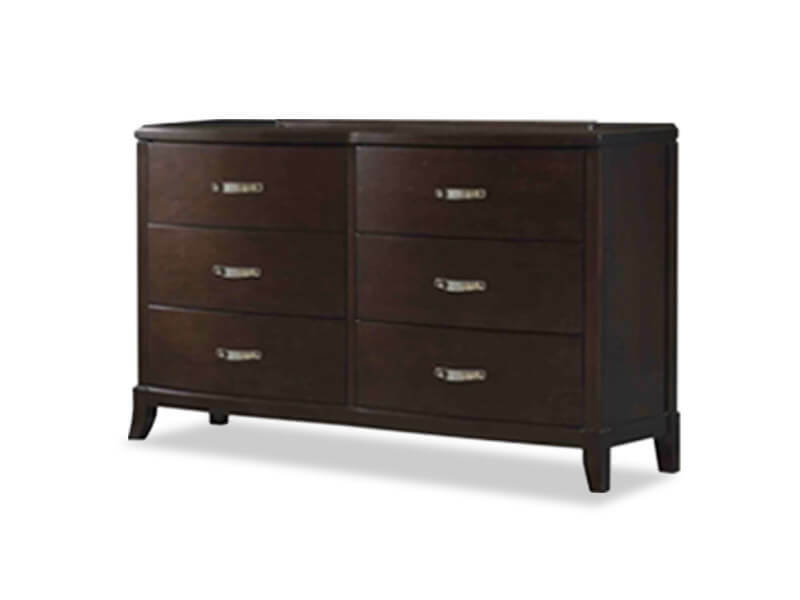 The bed is paired with the Emanuel Nightstand, rich espresso finish, sleek silver handles, and two spacious drawers. 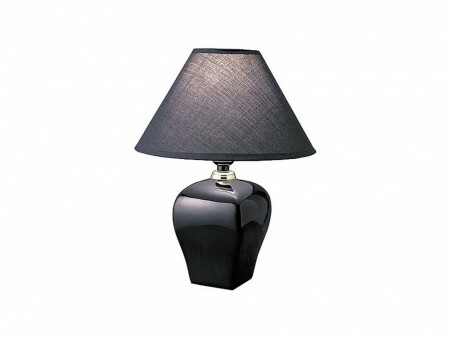 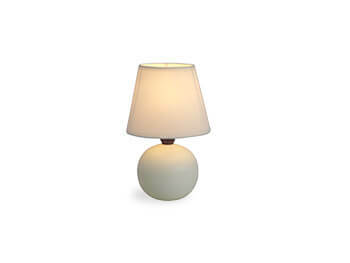 We also added the basic black table lamp to these nightstands, black ceramic base with a black shade. 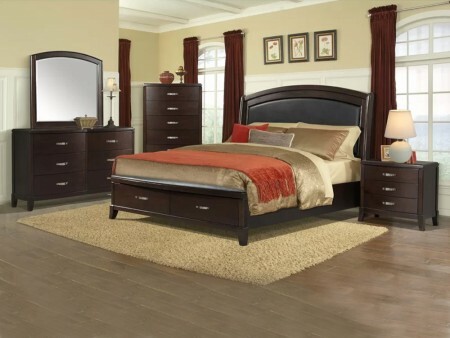 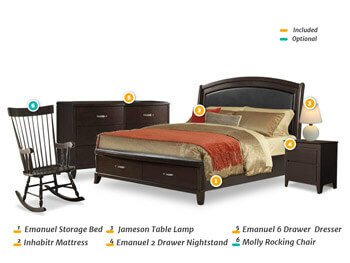 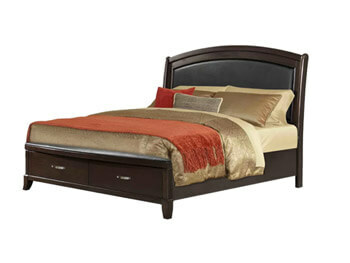 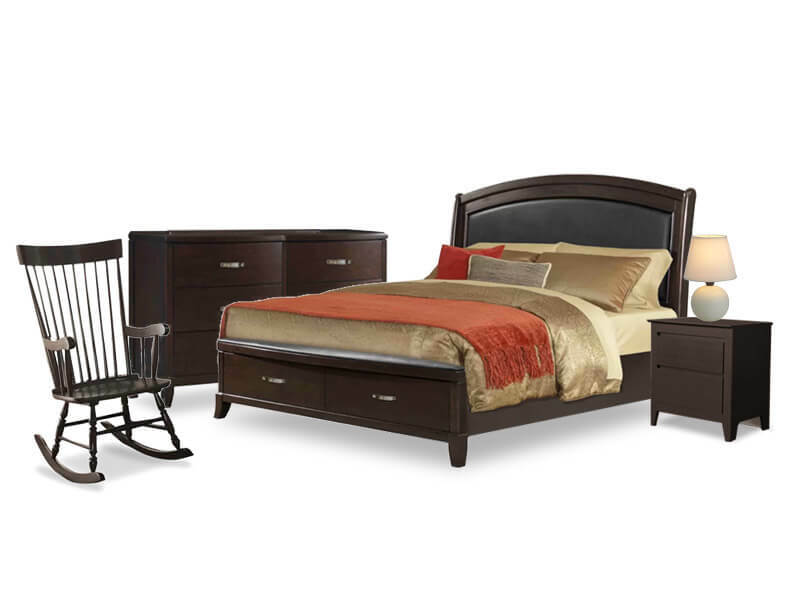 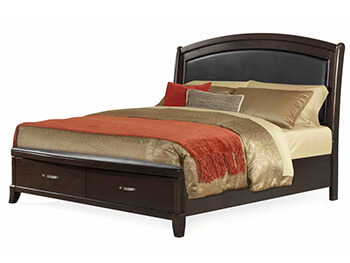 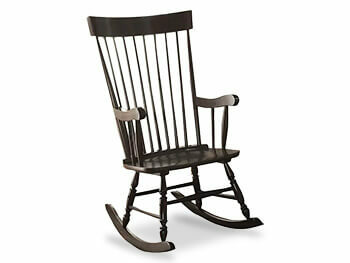 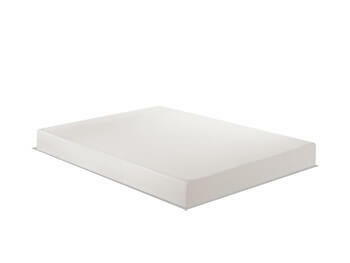 For a large bedroom setting with phenomenal quality and style this is your best choice.